Do you know what your credit report reflects regarding your creditworthiness? If not, you should. If you are considering buying a home and qualifying for a mortgage loan, it is imperative that your credit report accurately reflects your credit history. Credit card companies and lenders rely on credit scores, which determine someone’s chances to borrow money — and how favorable the terms will be. Scores range from 200 to above 800. Scores below 620 are considered risky; 720 and over are excellent. You’re entitled to one free copy of your report here every 12 months from each of the three nationwide credit reporting companies. Start the dispute process. 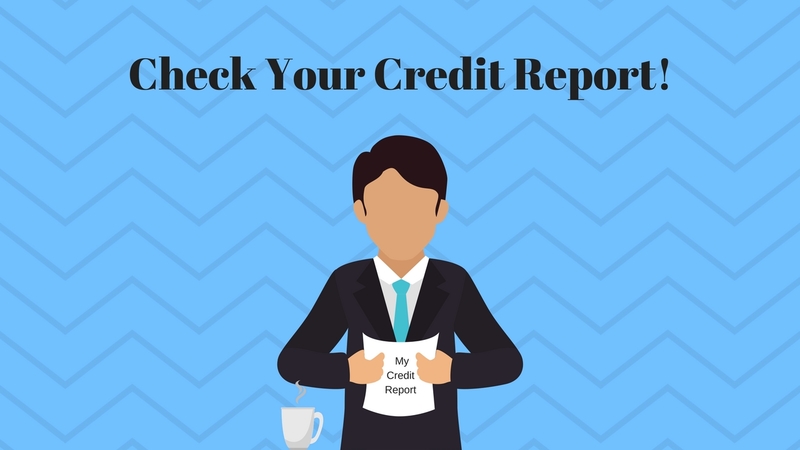 You have every right to dispute inaccuracies in your credit report under the Fair Credit Reporting Act (FCRA), and the credit bureaus and your creditors are obligated to correct inaccurate information in a timely manner. How to file a dispute. Contact the creditor with the incorrect information. Some creditors will correct minor errors over the phone, so it is recommended that you contact the creditor first. Your list of creditors can be found in the Creditor Contact section of your credit report. Once the credit reporting agency receives your request, it has 30 days to investigate and provide a response to you in writing. During its investigation, the credit reporting agency will contact the institution that provided the disputed information to seek verification of its accuracy. If the disputed information cannot be verified, it must be removed from your credit report or updated per your request. Information that is verified as accurate may remain in your credit files for as long as allowed by law. You may file more than one dispute at a time. You may also file disputes with more than one credit reporting agency. Each dispute will be investigated separately but may be processed simultaneously. Follow up. If you have not received a response to your request after 30 days, write a letter to the credit reporting agency indicating that you have not been notified of the results. Don’t give up. If upon receiving the results of the investigation you are still not satisfied, you may request information regarding the person or institution that supplied the information. If you do not recognize information on your credit report and suspect that you may be a victim of identity theft, in addition to filing a dispute, it is recommended that you file an Identity Theft claim. I would be happy to offer you some sample dispute letter templates that you can customize as necessary to explain your case. You may also wish to add a 100-word consumer statement to your credit file explaining the reason for the disputed information so potential creditors have the total picture. Print, sign and mail the letter to the appropriate credit reporting agency, keeping a copy for your records. Email me at Elaine@BestPlacerCountyHomes.com if you would like to have any of these dispute sample letter templates sent to you. If you are thinking of buying a home, it is imperative that you get Pre-Approved for your mortgage loan. The lender and mortgage company that you choose will be just as imperative to a smooth and easy funding of your loan. They are not all created equal. I will be very happy to refer you to tried and true local Direct Lenders to consult with before you make a final decision on your lender. Give me a call and let’s discuss your real estate goals and how I can help make your dream of home ownership come true.